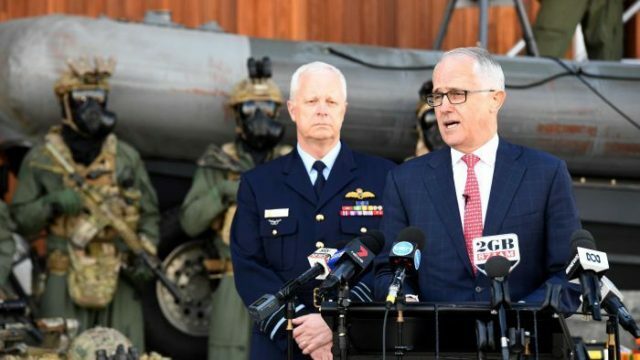 To a lot of people, the extension of Peter Dutton’s powers and our increased militarism is nothing more than fear mongering. However, the awful truth is that these changes are needed to reflect the modern world. Tony Abbott’s comments on the DPS dragged groans out of the collected masses, but if you actually listened to what he said – it makes complete sense.